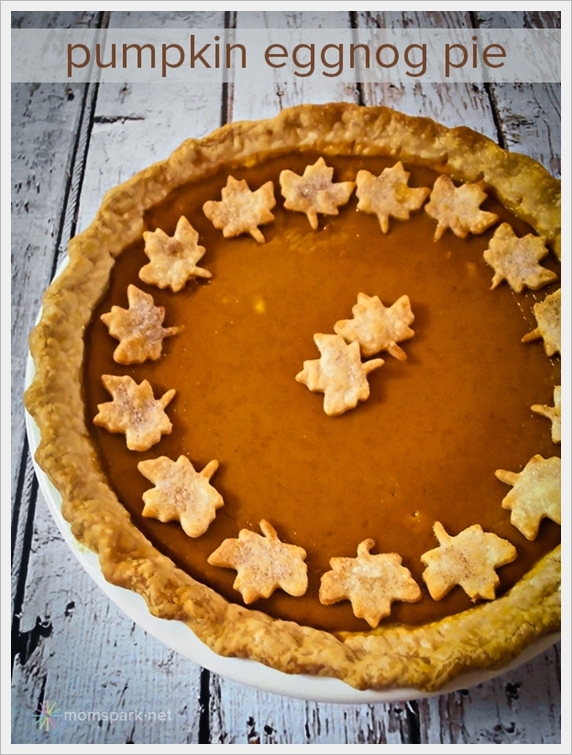 Recently I posted this Pumpkin Eggnog Pie over at Mom Spark. Head on over to check it out! What a BEAUTIFUL pie!!!! Beautifully decorated and looks delicious!